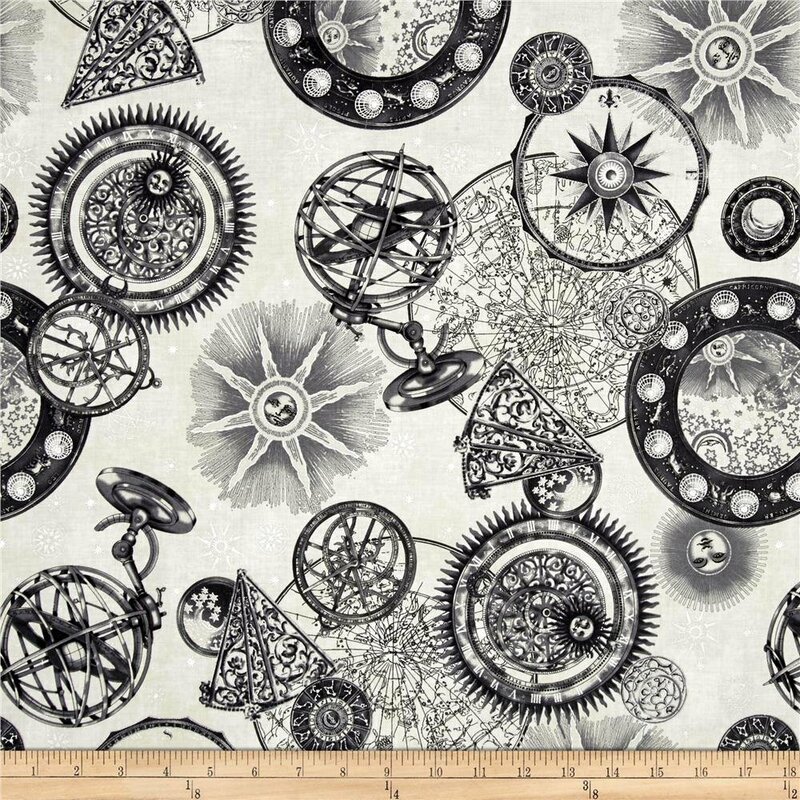 Celestial fabrics with metallic accents from Hoffman of California. 100% Cotton. 43/44″. 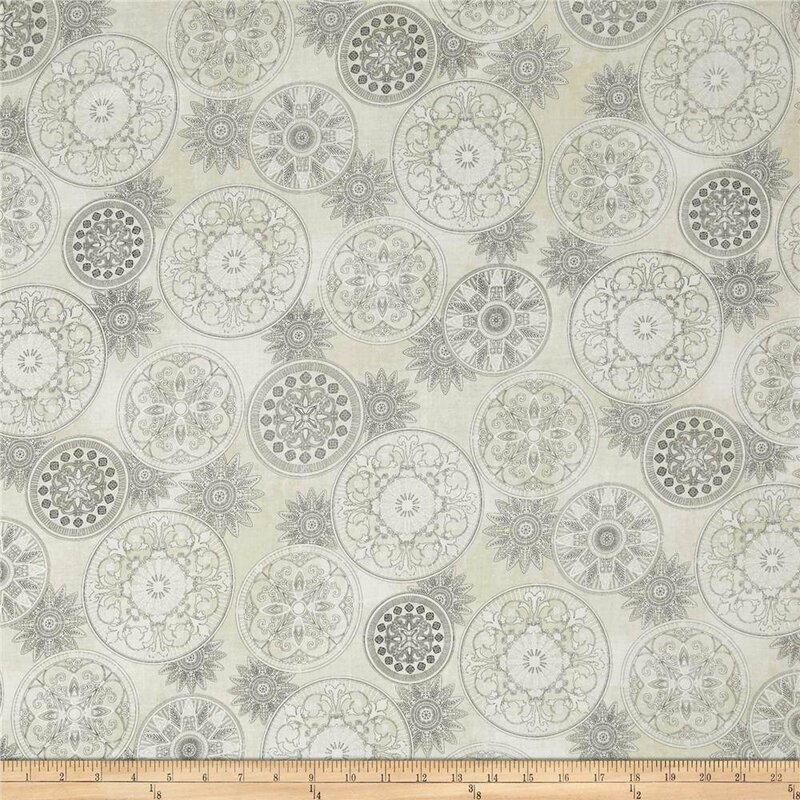 A Hoffman Legacy print inspired by Hoffman Fabrics’ textile library. Great for quilting, home projects and decor, and apparel.